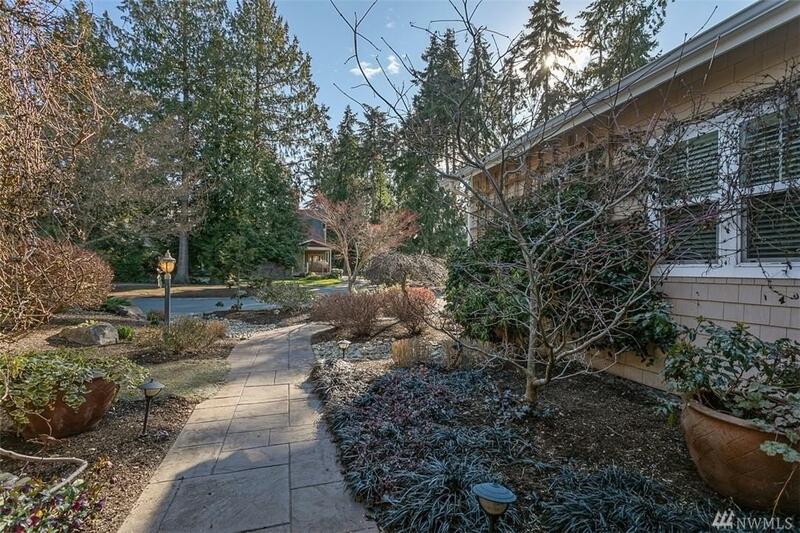 Beautiful 1 story home offers modern sophistication balanced with light-filled spaces sited on Wing Point Golf & Country Club. The serene interior was a collaboration with owners & builder, Andy Mueller providing artful features & refined spaces.Open floor plan melds indoor/outdoor living. 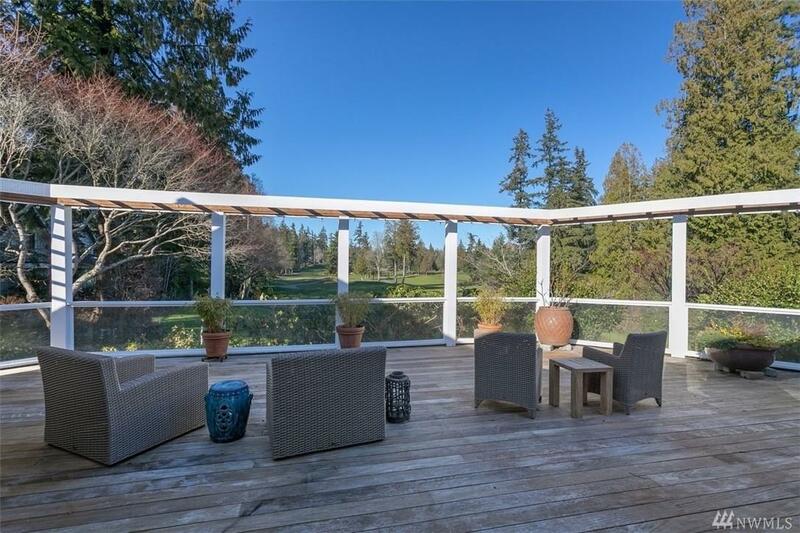 1000 square foot ironwood deck overlooks the golf course. 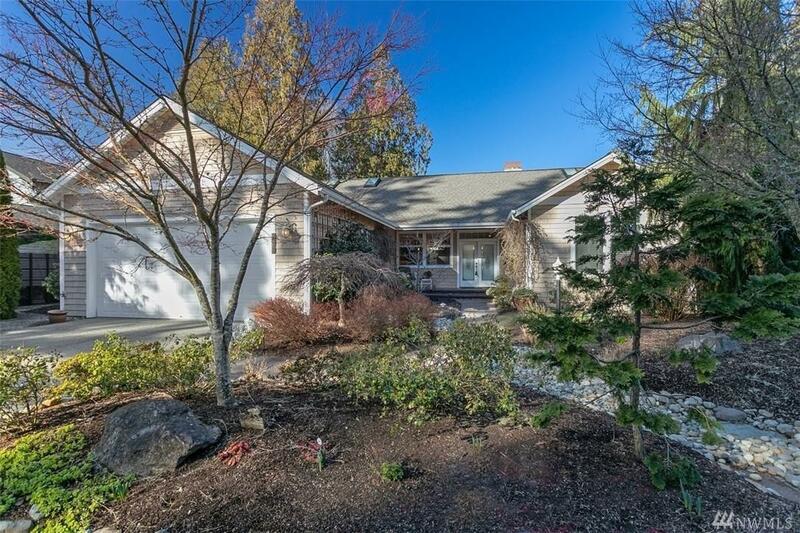 With golf cart access from the 3rd bay of the garage onto the golf course, the location of this home offers easy access to the ferry & to the fairway!